Emergencies involving fire or water are always seconds away from happening because of how you interact with these resources every day. 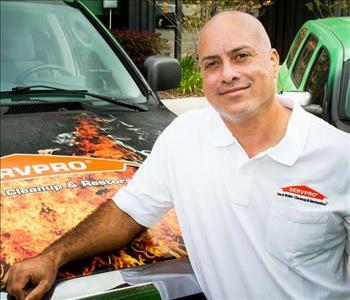 At SERVPRO of Apopka/Wekiva, we understand the need for stopgap measures to reassure property owners that things can be restored to their pre-loss state. IICRC certification signifies that our crews have the necessary skills and resources to take measures that produce long-term results and not just provide a reprieve. In any industry, experience plays a significant role in determining the quality of service that a professional can deliver. Experience proves there was an opportunity to test theoretical approaches on practical situations establishing what works best, and what does not. 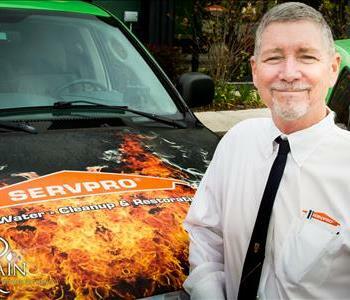 Considering the extensive experience individual members at SERVPRO of Apopka/Wekiva have, we are confident that we can deal with our clients' problems conclusively. Our franchise owner, Scott Tracy, has been in the industry for over 35 years, while our general manager, Shannon Perez, has worked with Scott for over 25 years. 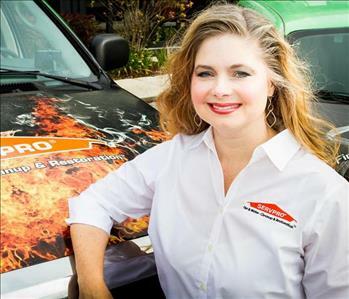 At SERVPRO of Apopka/Wekiva, there is a strong work ethic. The fact that the franchise owner started out working on a production truck while the general manager started as an office administrator then worked her way up to General Manager are some clear indicators of that strong work ethic. Our service goes beyond the call of duty, which is why we support local charities including the American Red Cross. 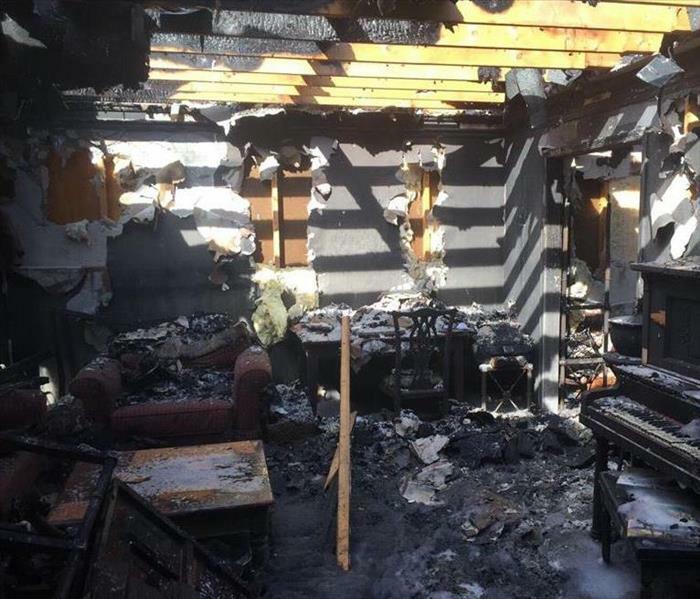 We aim to be flexible and professional enough to respond to all customers in distress whether the emergency involves a kitchen fire, plumbing leakage or catastrophic events such as storm damage. Our efforts have been recognized by professional organizations such as the Apopka Chamber of Commerce, Florida Barter, Better Business Bureau, and Central Florida Hotel and Lodging Association.